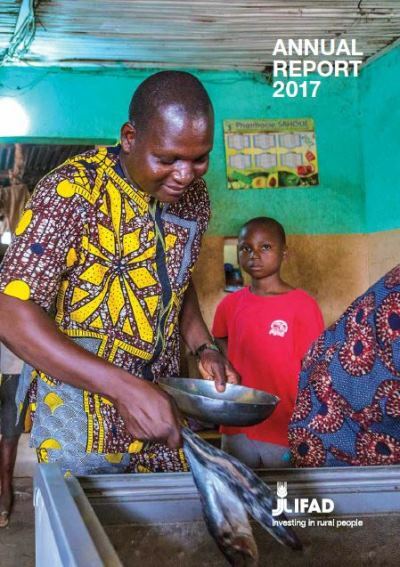 The 2017 IFAD Annual Report and Highlights have now been published: learn about IFAD's work, investments and results. Read stories about the rural women and men IFAD empowers, and get the facts and figures shared regularly with Member States and partners. You can also learn more about IFAD's advocacy efforts to keep the needs of rural communities at the top of the international development agenda. IFAD invests 100 per cent of its portfolio in rural areas of developing countries, where 80 per cent of the world’s poorest people live and work. Download the Report and Highlights HERE.